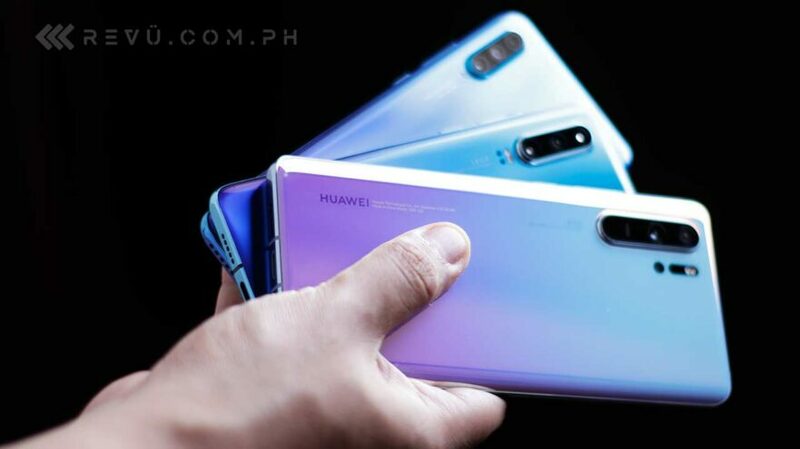 The company has partnered with banks and consumer finance provider Home Credit to offer 0% interest installment plans for the Huawei P30 and P30 Pro flagships and the more affordable Huawei P30 Lite. What are the easy payment schemes for each device? Refer to the details we have laid out below. Starting April 13 until June 30, BPI, Metrobank, and Citi cardholders can pay for the regular P30 and its Pro model in 12 or 24 monthly installments with no interest. BDO cardholders, on the other hand, can enjoy 24 months of installment without interest for purchases made between April 13 and May 12 this year. Priced at P36,990 (around $712) and P50,990 ($982), respectively, the P30 and P30 Pro focus on bringing new camera experiences to Huawei’s flagship lineup. Their new, built-from-the-ground-up SuperSpectrum sensor uses RYYB [red, yellow, yellow, blue] instead of the conventional RGGB [red, green, green, blue] Bayer filter to let you capture moments even in extreme darkness. They also impress us with their capabilities to zoom in on faraway objects and take better-than-ever portrait and ultra-wide shots. Can your current phone do this? Which of the two suits your needs? Take a look at the specs comparison below to find out. Beginning April 13 until June 30, all cardholders of BPI, Metrobank, Citi, and BDO can pay for the Lite version in full up to six months without interest. No credit card? There’s still a way for you to avail yourself of a 0% installment plan even if you don’t have one; Huawei has struck a deal with Home Credit to offer P30 Lite buyers easy payment schemes. We’ve learned that the smartphone — priced at P16,990 ($327) and whose specs we’ve listed at the end of the article — can be paid in full in either six or nine months. At least one should also bear your current home address. Approval takes only minutes, so by the time you walk out of the store, you might just be leaving with a Huawei P30 Lite unit. Of course, you need to be a Filipino citizen between 18 to 68 years old with a stable income to be able to apply for a loan.